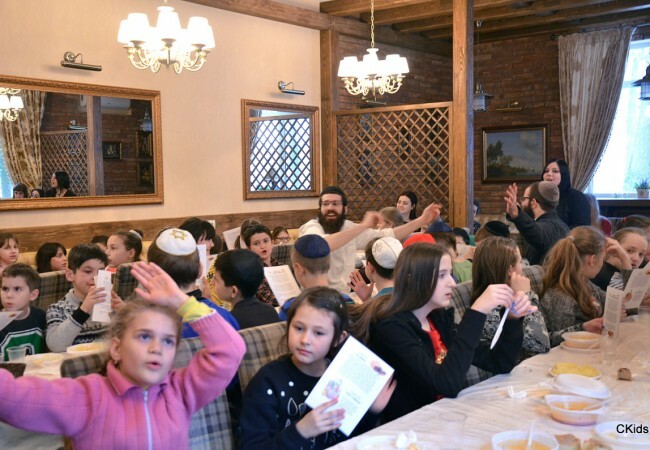 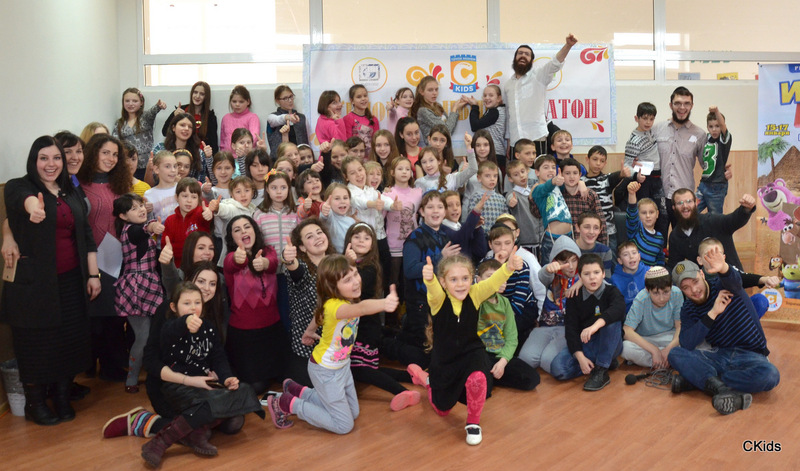 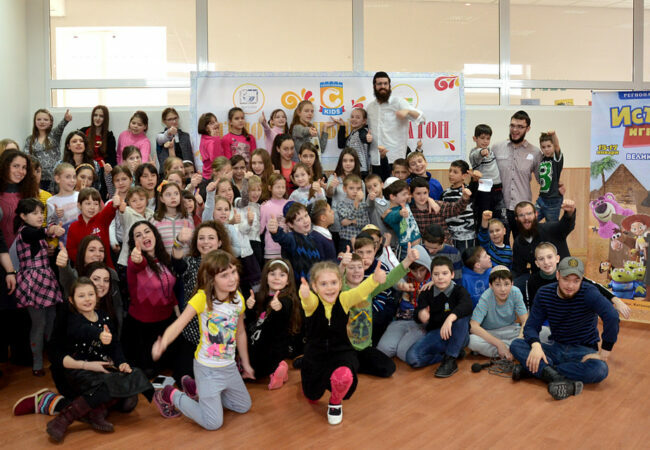 Hailing from Kiev, Dnepropetrovsk, and Kherson, nearly 70 children recently gathered in the idyllic countryside near Zhitomir, Ukraine for an action-packed, inspirational shabbaton, coordinated by CKids and Rabbis Goodman and Glick of Chabad Kiev, together with Shiurei Torah Lubavitch – Dnepropetrovsk. 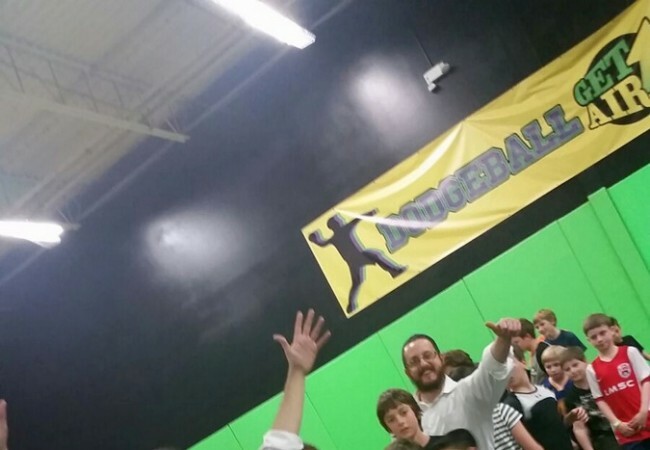 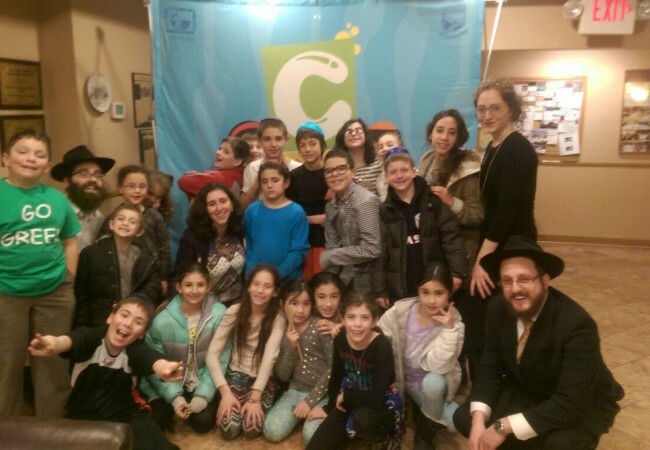 Back in the United States, 20 children from the Philadelphia, Pennsylvania region took part in their own CKids shabbaton hosted by the Cohens of Mainline, PA that same week, and 25 boys from across the Dallas, Texas area joined the Dubrawskys and Naparsteks of Chabad of Dallas for a unique Shabbos experience just one week later. 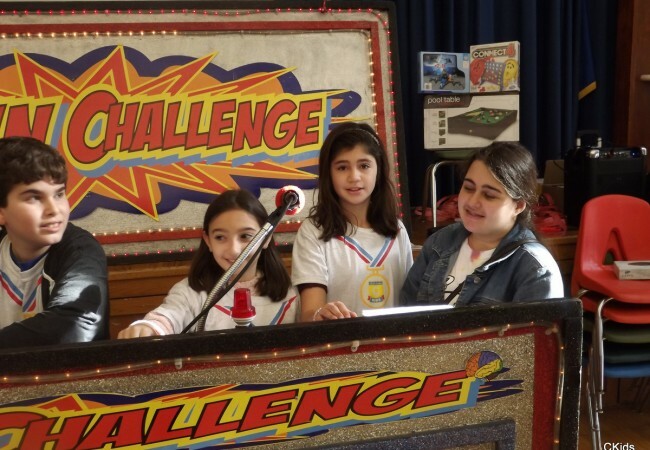 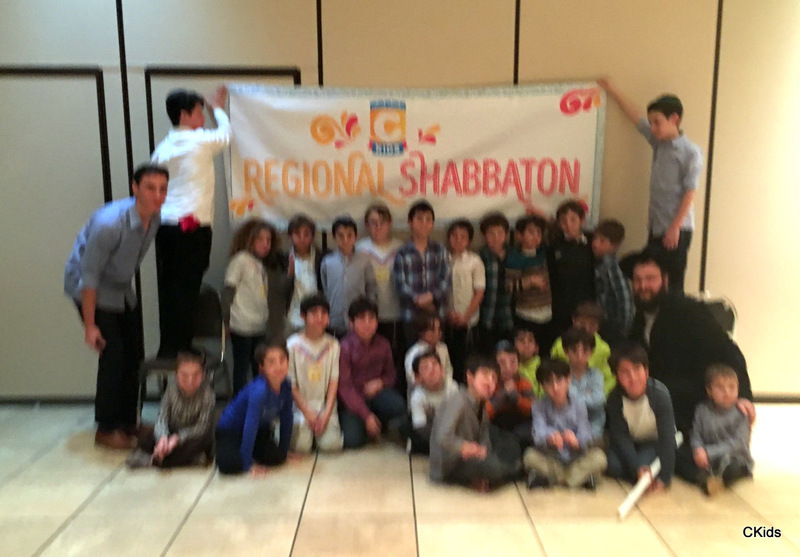 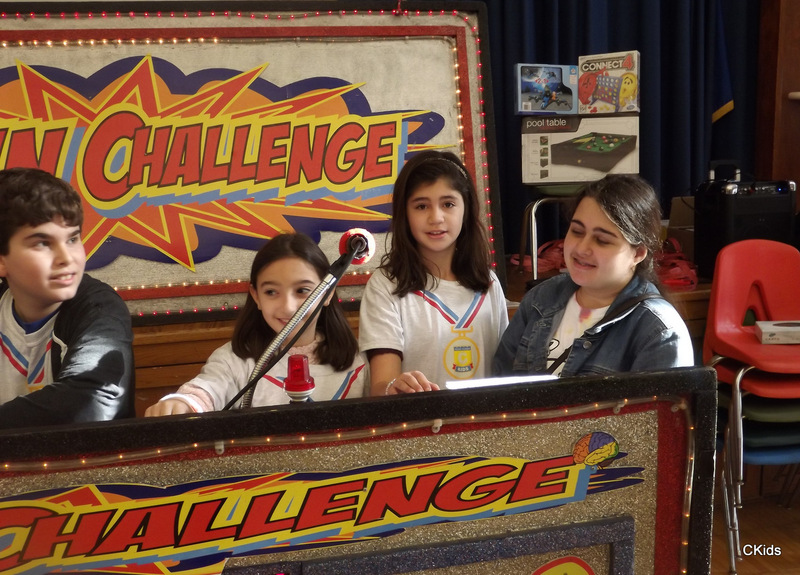 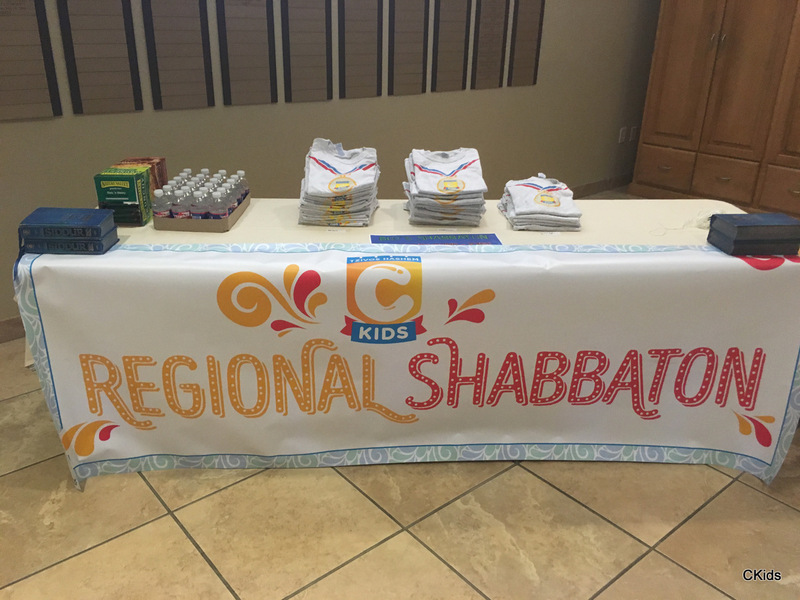 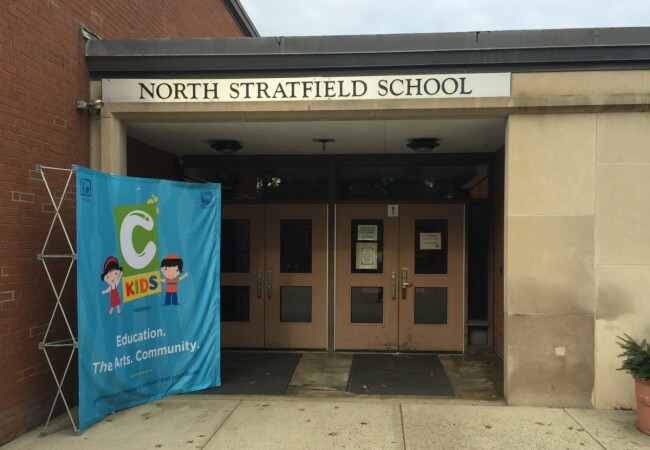 As part of CKids’ initiative to unite Jewish children through regional events, the shabbatons served to give children, who otherwise would not have had such an opportunity, the chance to experience the beauty of Shabbos while connecting with children just like them. 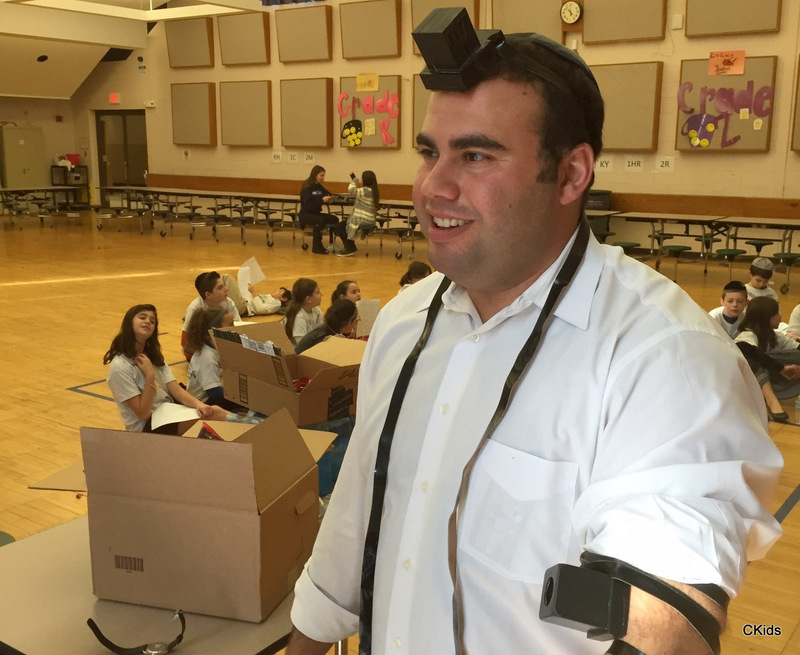 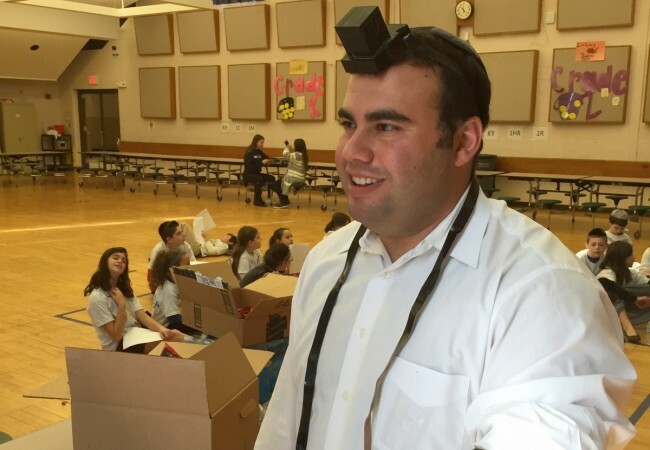 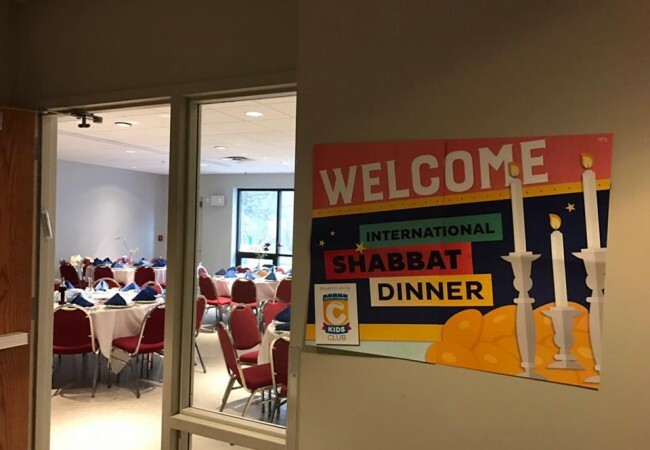 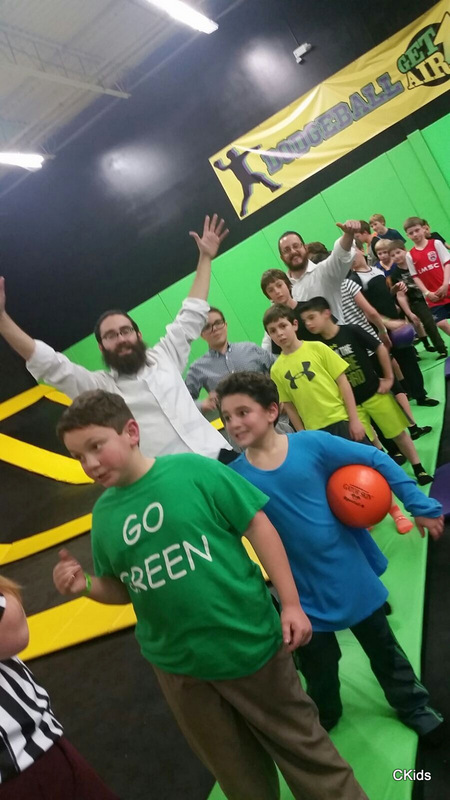 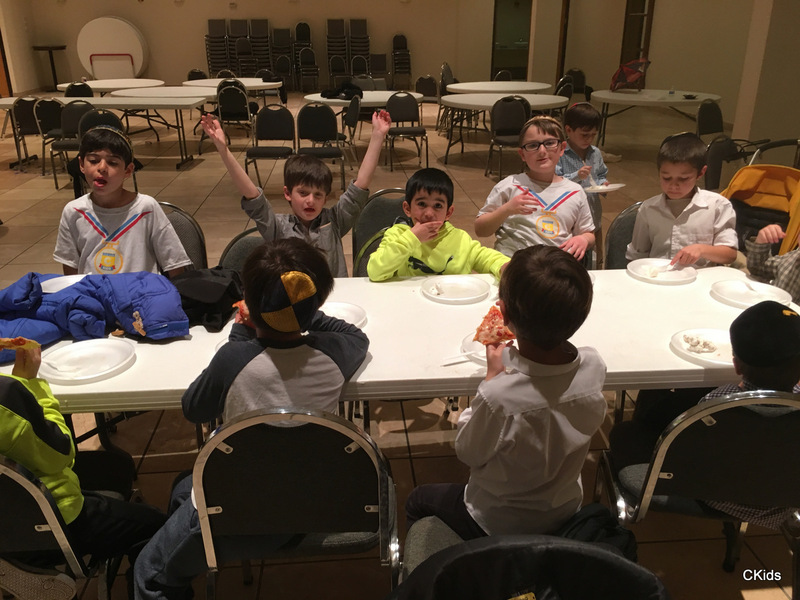 “We teach children about the importance and beauty of Shabbos and yom tov, but it’s hard to make it real to them,” explained Philadelphia host shliach Rabbi Mendy Cohen. 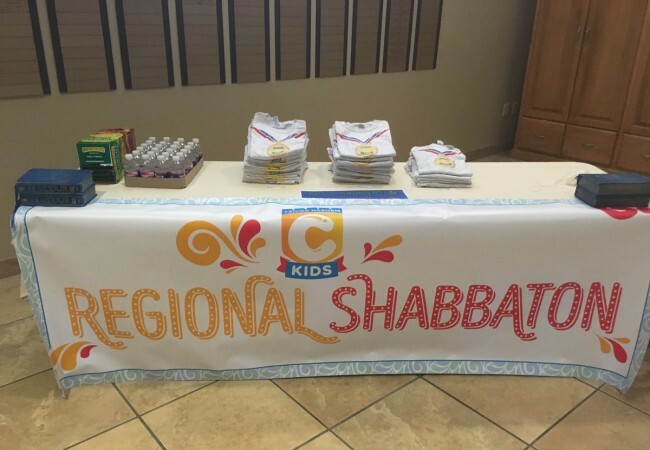 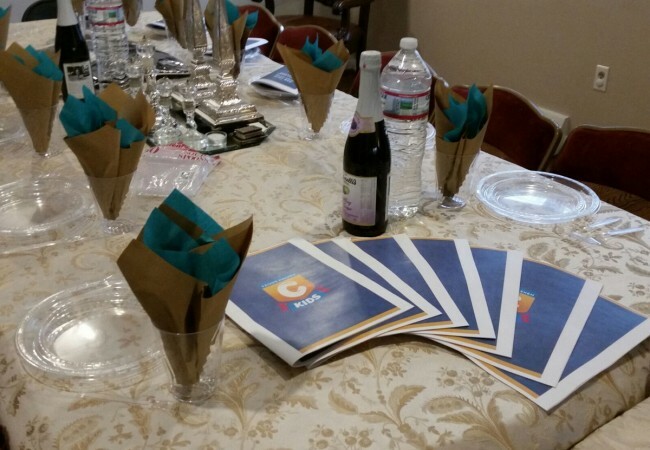 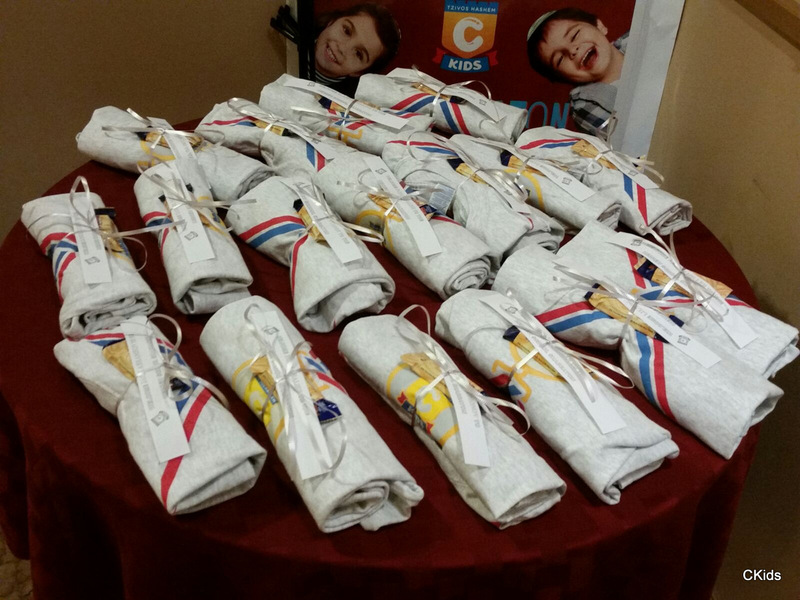 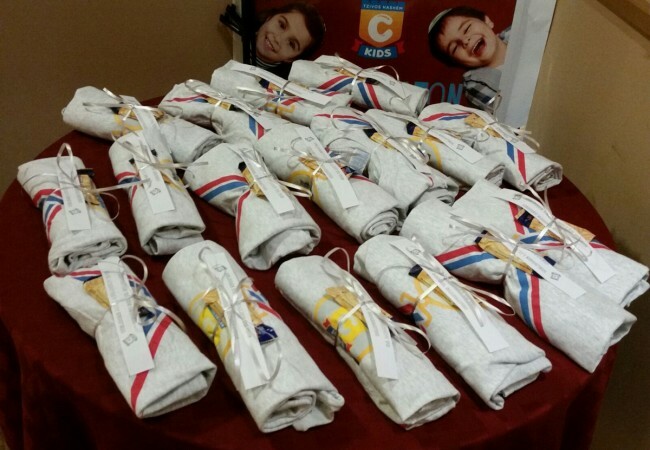 “The power of a shabbaton is in the experience; children live Shabbos and are surrounded by an atmosphere of kedusha. And it’s not only shabbatons. 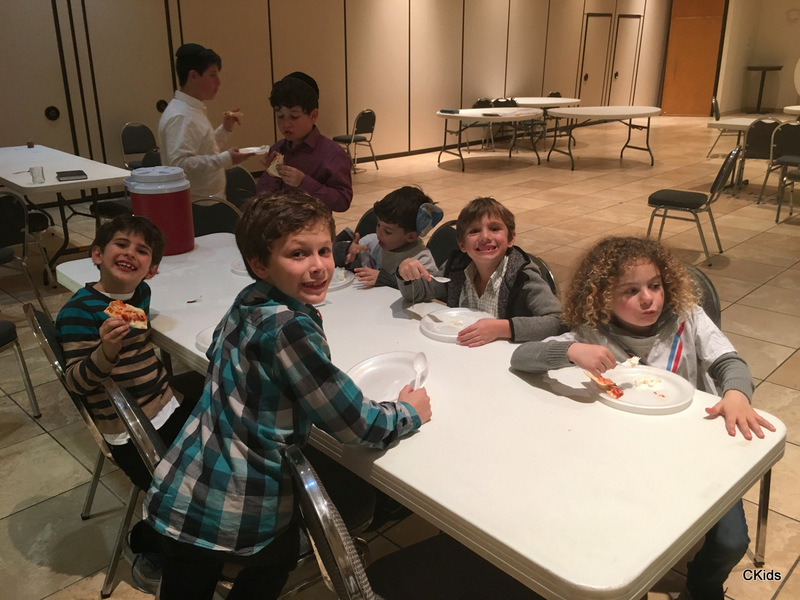 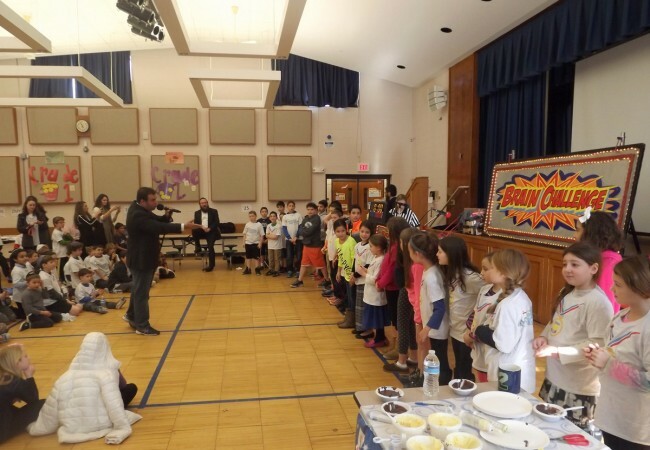 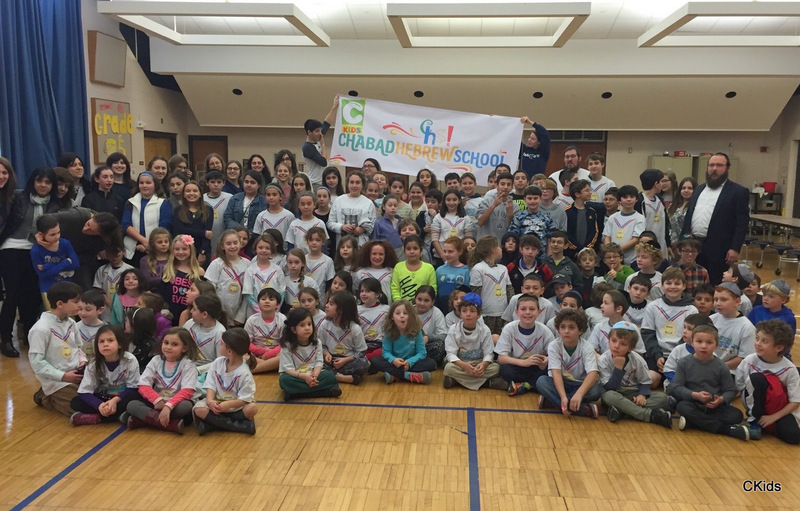 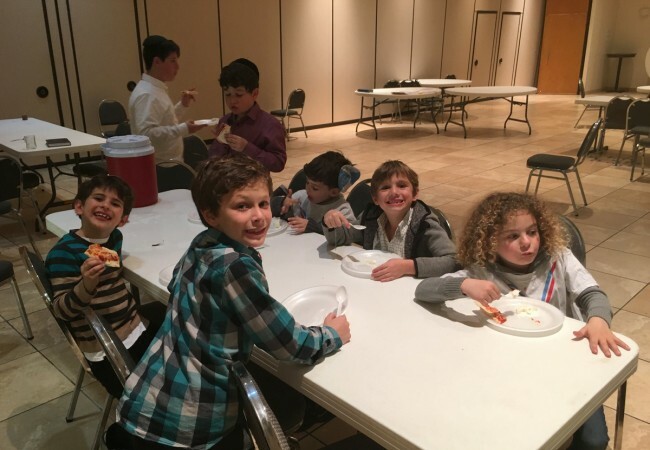 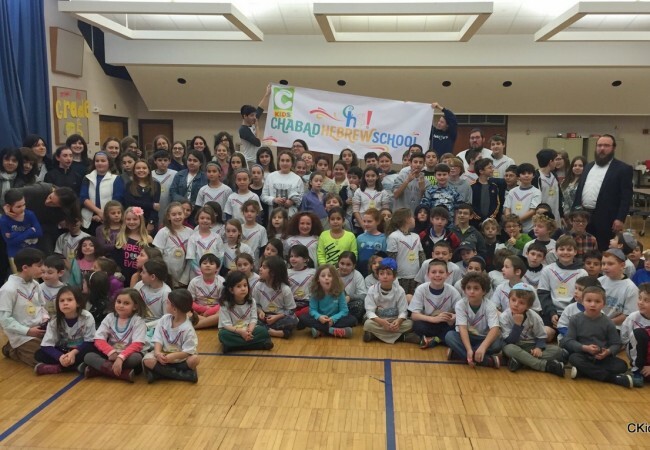 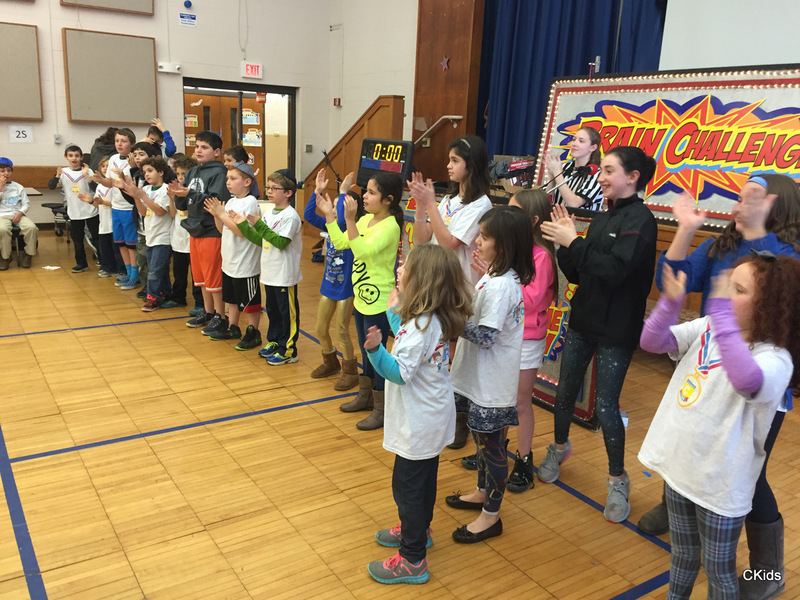 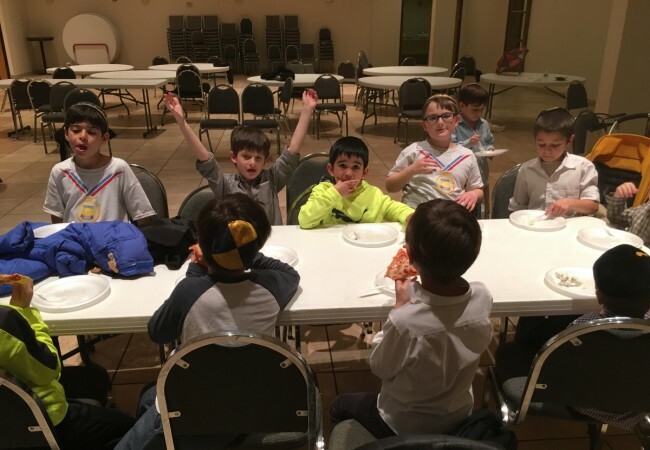 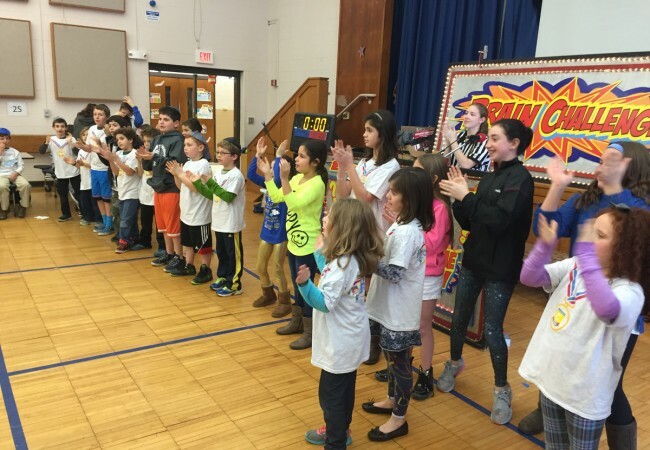 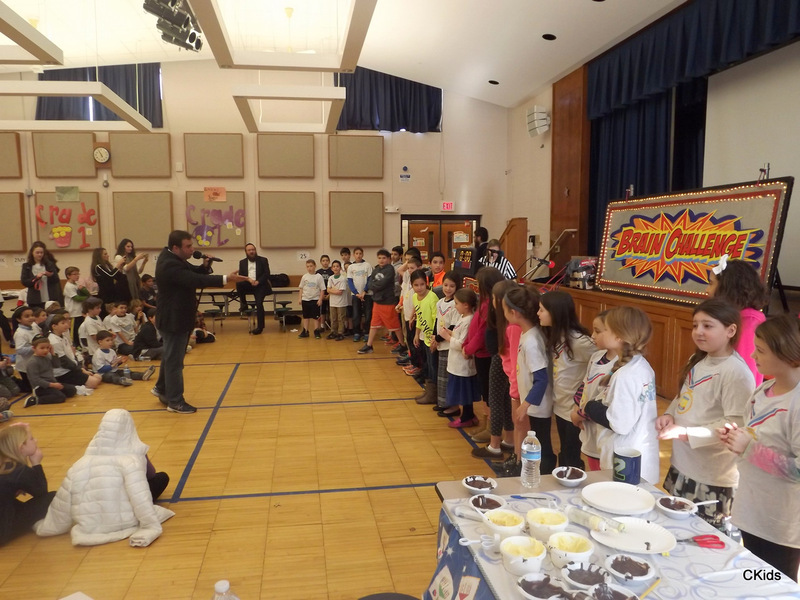 On the last Sunday of Chanukah, 150 children from across Connecticut got together for the very first Chabad Hebrew School gathering, in partnership with CKids and Tzivos Hashem. 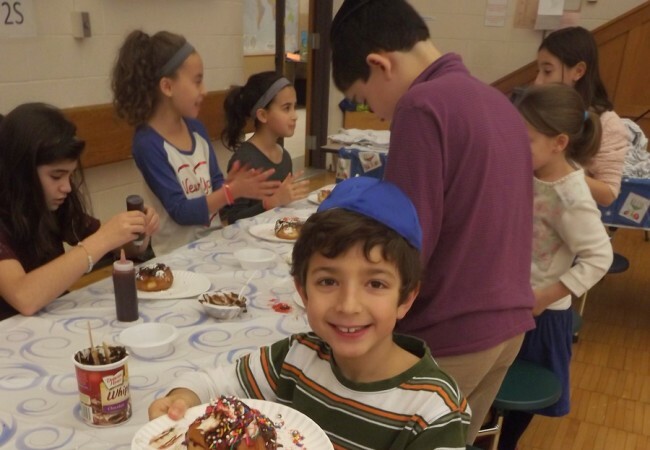 There was a session of donut decorating, and a full-on Jewish game show. 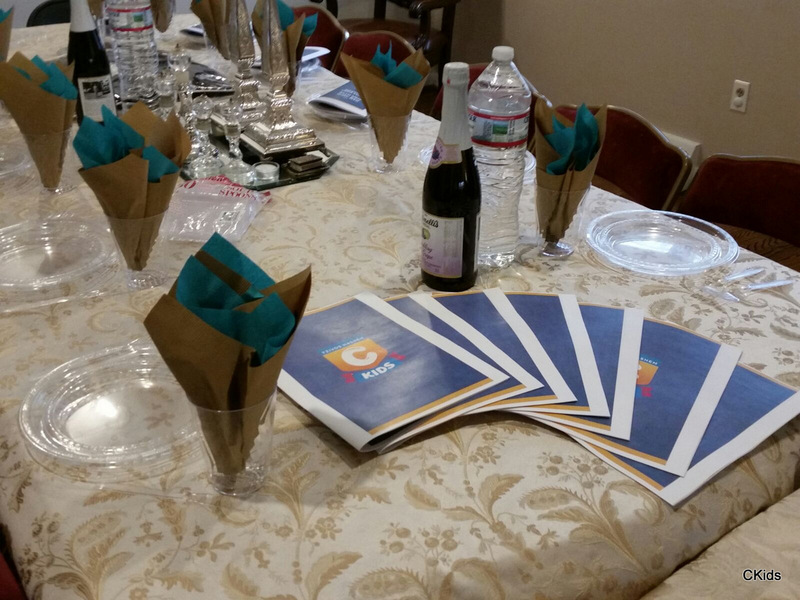 This week, Shabbos Parshas Tetzaveh, a shabbaton for girls will take place be”H in Dallas, TX. 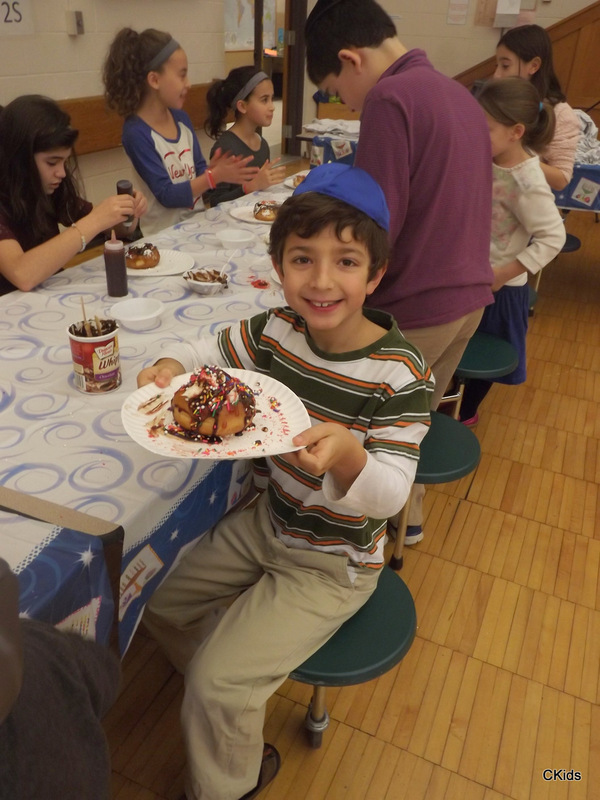 A Boston, MA Hebrew school trip is scheduled for 10 Adar Sheini, be”H. 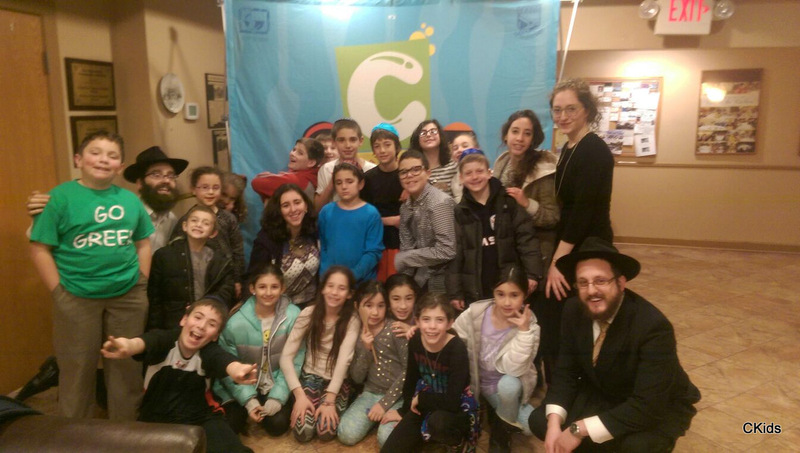 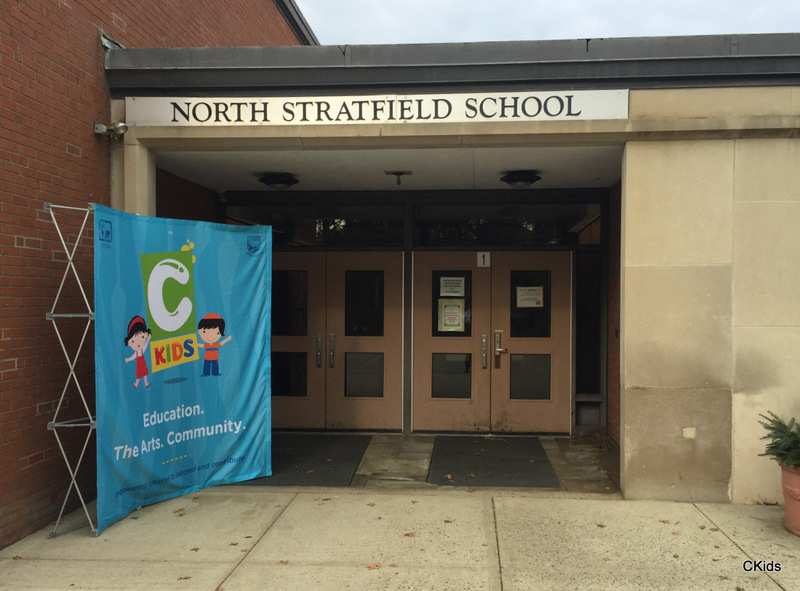 CKids is a division of Merkos L’Inyonei Chinuch’s Suite 302.